Why should you choose City Flooring for your floor installation? Our professionals are experienced and extremely skilled. 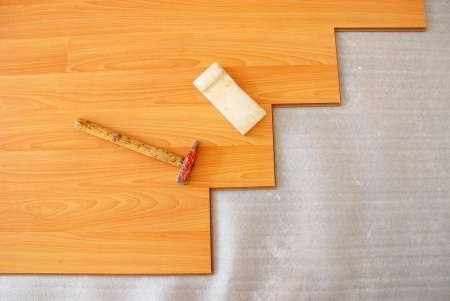 We will remove your old flooring and start the installation process the same day. We make the installation process quick and easy. Carpets and pre-finished wood floors will typically be installed in one day while unfinished wood floors and floor refinishing will take only three days on average. Through the whole process, we make sure to respect you and the cleanliness of your home or office. Our services are offered at one competitive price that includes labor and materials for the entire job. You will not be surprised by any additional expenses. You will not find better service or higher standards of craftsmanship anywhere else. Contact us today at (586)622-6466. Let us start the process with a free consultation and estimate.